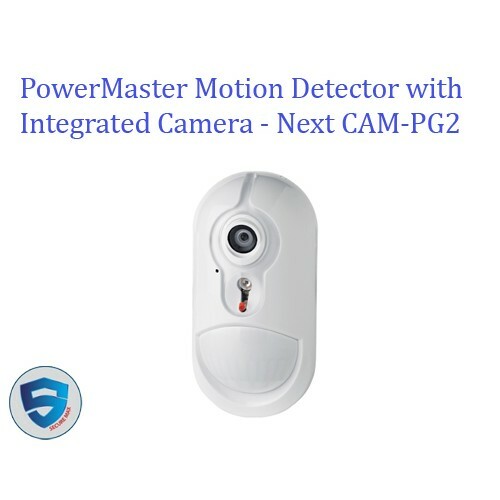 The Next Cam PG2 is a two-way, wireless digital PIR detector with integrated camera that provides the perfect solution for visual alarm verification. 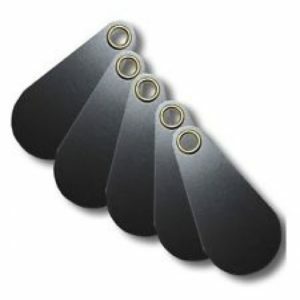 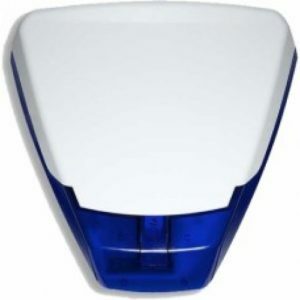 This detector is typically installed to cover entire rooms, hallways, stairways and other areas where camera viewing is needed. 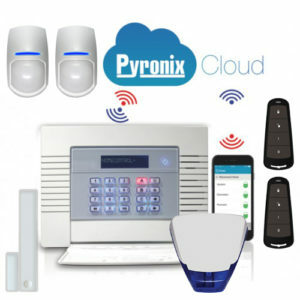 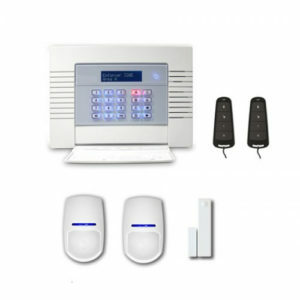 When the alarm system is armed and the PIR sensor detects movement, the detector activates the camera and sends an alert to the control panel which immediately sends the images to the central station. 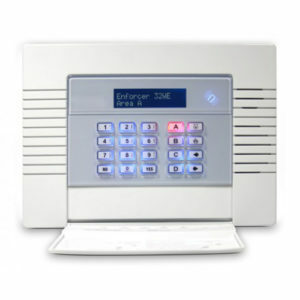 The central monitoring station staff can then review the images to verify the alarm and respond accordingly.